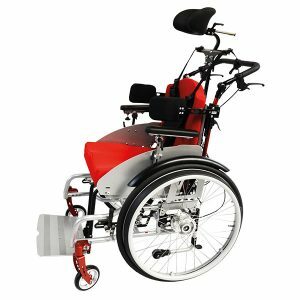 Sorg wheelchairs represent world leader in delivering high quality, supremely reliable, and attractively eye-catching wheelchairs primarily for paediatric use. 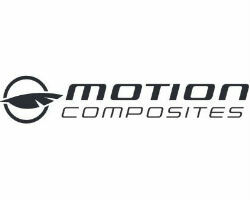 More than 25 years of German design and precision engineering expertise goes into creating optimised individual solutions for each user, with the focus always being on that end user, as no two are ever the same. 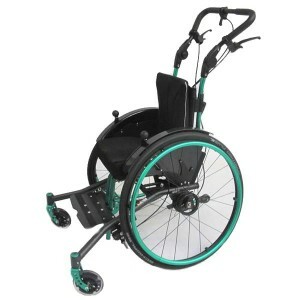 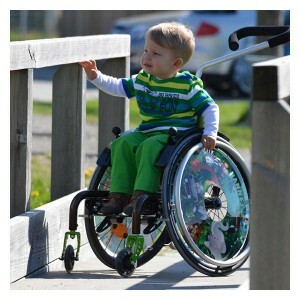 The Sorg wheelchairs range includes products with different options being suitable for users of all ages from just 12 months upwards, and capable of meeting all the demands – both lifestyle and therapeutic – of a child’s or teenager’s growing years. 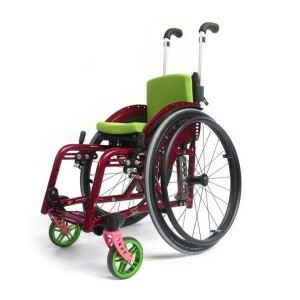 Sorg are a very dynamic company whose range is constantly being expanded and upgraded.  They are also known for their environmental credentials – for example, the roof of their manufacturing plant is one giant solar panel, and they export their surplus electricity to the national network in Germany. 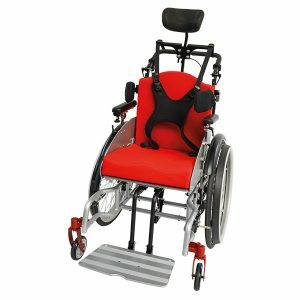 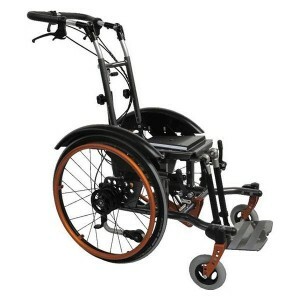 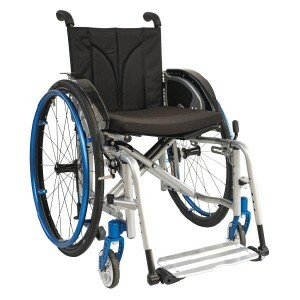 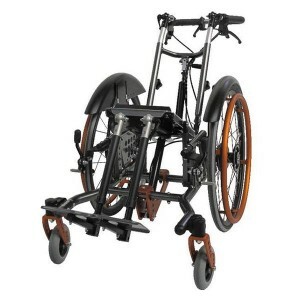 Momentum Healthcare are exclusive distributors in Ireland of Sorg wheelchairs and are thus uniquely placed to deliver their benefits to you. 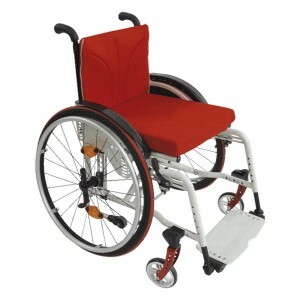 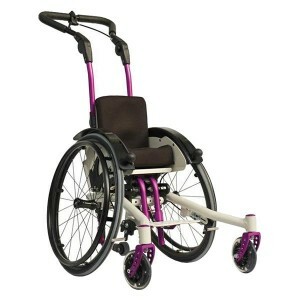 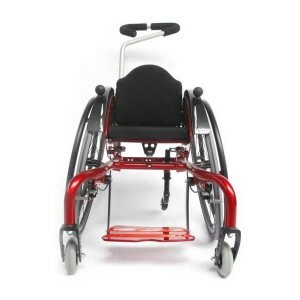 For more on Sorg wheelchairs, browse our range of models or contact us today.